After living in Tanzania for 2 years as a Peace Corps Volunteer (1993-95), Brian Singer started Project Zawadi (2000), a non-profit organization, to support orphaned and other vulnerable children. Using his business background and local connections, he and his wife, Karen, joined forces with Michael to start Access 2 Tanzania (2004), a Tanzanian-American partnership. Brian & Karen assist customers with pre-travel decisions and planning, while Michael takes care of all the on-the-ground logistics. 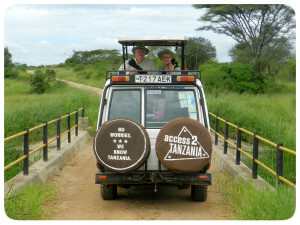 Access 2 Tanzania specializes in self-designed journeys for the curious and thoughtful traveler. 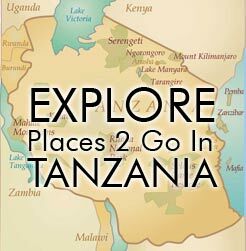 Activities that go beyond the usual game drives such as: Mountain Biking, Canoeing, Hiking in Tanzania, unique Tanzania Cultural Interaction and more. Also check us out on Safaribookings.com!